Wrekin Hill and NECA to release Comic Con movie April 6th! 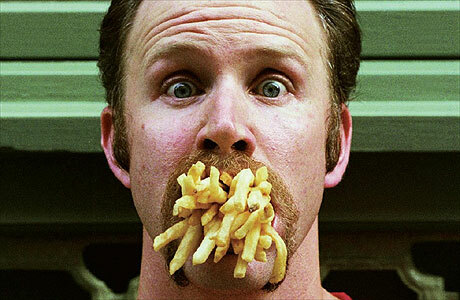 It’s not often that we come across directors such as Morgan Spurlock, that are able to turn documentaries into near-blockbusters. It is a unique talent being able to present films in such format that they’re exciting and informative, shocking yet funny, critical but impartial. 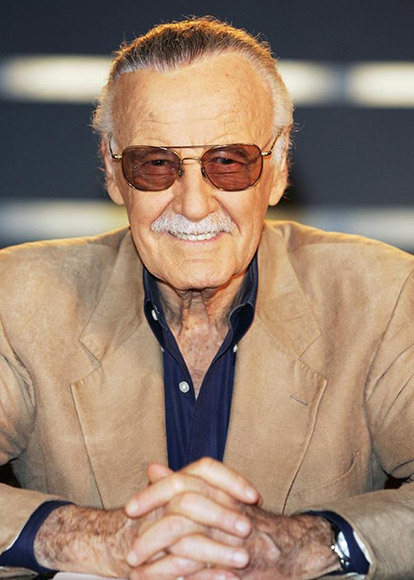 The documentary that made him famous and indicated him for an Oscar was Super Size Me, a poignant investigation/experiment into the fast food industry in the U.S.
Now, when you add such talent to the likes of Joss Whedon (creator of Buffy The Vampire Slayer and writer/director for the upcoming Avengers movie), Stan Lee (legendary creator of Spiderman, X-men, and others), and Harry Knowles (film critic, creator of Ain’t It Cool News website), you get an incredible amount of GEEK power. 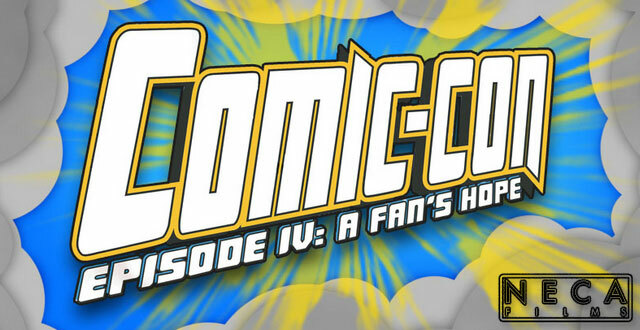 Based on a chance encounter between Morgan and Stan during the 2009 San Diego Comic Con, the documentary Comic Con Episode IV: A Fan’s Hope sheds light in the pop world of that we love. You can even download a high-res copy of the poster over at the Comic Con Movie website. They’re also on Facebook and on Twitter, you should follow them more updates. NECA, Wrekin Hill, and Spurlock’s team have prepared Comic Con Episode IV: A Fan’s Hope to be released simultaneously in theatres and On Demand APRIL 6th. COMIC CON EPISODE IV: A FAN’S HOPE is the latest title to be added to Wrekin Hill and NECA’s partnership whereby the two companies join to distribute four to five titles theatrically each year. 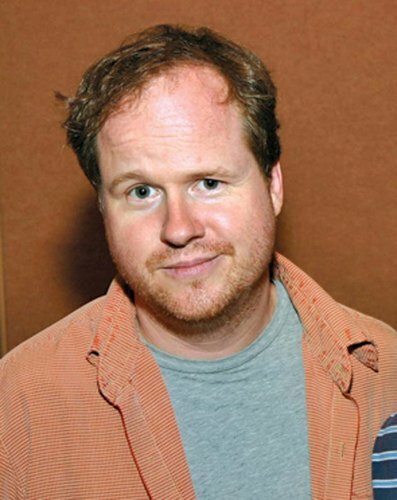 They have previously worked together on such films as Spencer Susser’s HESHER, starring Joseph Gordon-Levitt, Natalie Portman, and Rainn Wilson; and Alexandre O. Phillipe’s documentary comedy THE PEOPLE VS GEORGE LUCAS.